Affleck House. Photography by James Haefner. Copyright James Haefner and courtesy Lawrence Technological University and the Michigan Historic Preservation Office. Smith House. Photography by James Haefner. Copyright James Haefner and courtesy the Cranbrook Center for Collections and Research. Turkel House. Photography by James Haefner. Copyright James Haefner and courtesy Dale Morgan and Norman Silk. Join the Cranbrook Center for Collections and Research as it embarks on its eleventh Day Away, a series that explores Cranbrook connections off campus. Presented in conjunction with both the DOCOMOMO US Tour Day 2017 and the Docomomo_US/MI Frank Lloyd Wright 150 Michigan Tour Weekend, this Day Away celebrates the 150th anniversary of Wright's birth year and explores the architect's and his client's connections with Cranbrook. Wright built three homes in Wayne and Oakland Counties, each in what he called the Usonian style (meaning "of the United States"), and this Day Away will explore all three projects in detail. 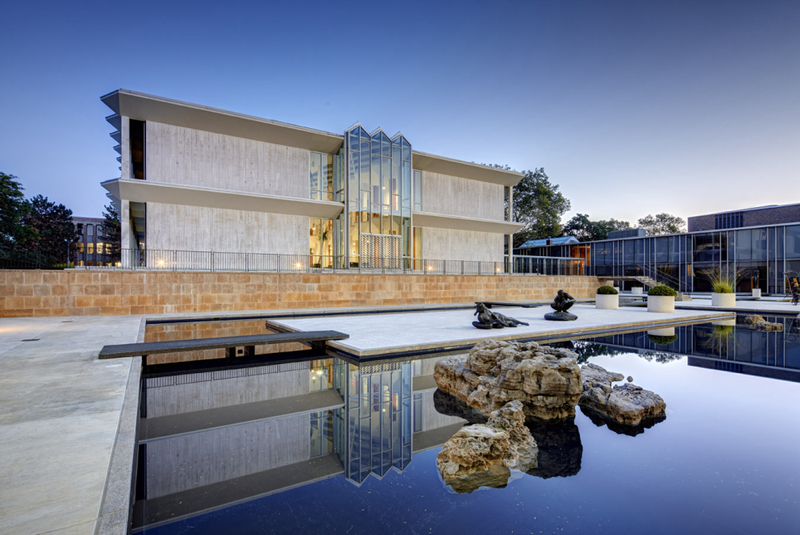 The cost of this all-inclusive guided tour is $145 per person, which includes a $50 tax-deductible gift to the Cranbrook Center for Collections and Research. Guests may arrive at Cranbrook House for registration and coffee between 8:45 and 9:15am before boarding the bus for departure at 9:30am. To purchase your seat, please call the Center at 248.645.3307 or register online.